Anneka lives and breathes the piano. She has been teaching adults and kids in shared lessons for 20 years and loves helping everyone flourish. Anneka learned piano herself pre reading age, so her teacher suggested starting off teaching her some tunes. By the time she was taught to read she had figured out that by watching and listening there was a lot more method to the music than the sheet music reveals. When Anneka emigrated from the Netherlands to Australia she financed her psychology studies by playing in bars, restaurants and on a cruise ship. Telling people to follow their passion as a lecturer in personal and professional development teaching “Direct Your Own Future”, she knew that her loves were "teaching people" and "piano". Soon after she became Fremantle’s foremost piano teacher. Anneka keenly followed the advances of the internet, integrating piano learning and sharing into her teaching strategies. 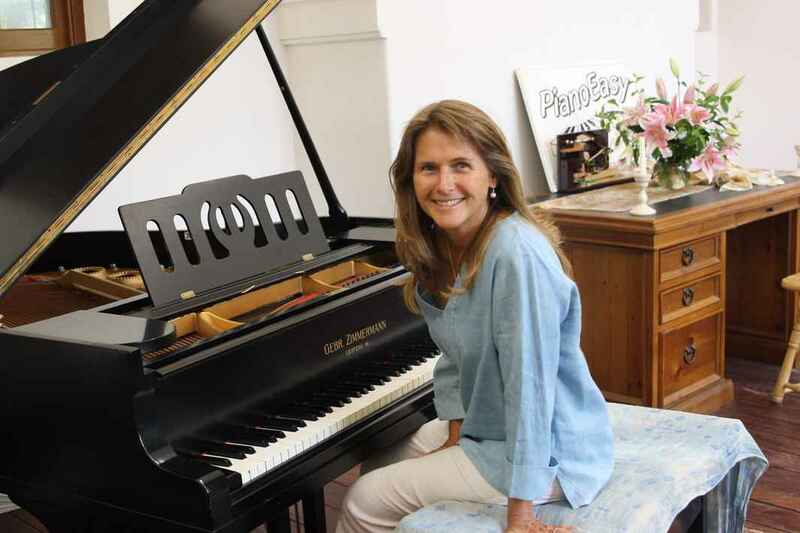 With 20 years of hands on piano teaching experience Anneka created the much loved PianoEasy program, heralding unprecedented possibilities in mastering musicianship.